This is a little late, but I still wanted to share what I got from Sephora during the VIB Sale. I am really trying to use up my makeup, rather than adding more, but there were a few things that I consider staples that needed replenishing. Phew! That's a long name. 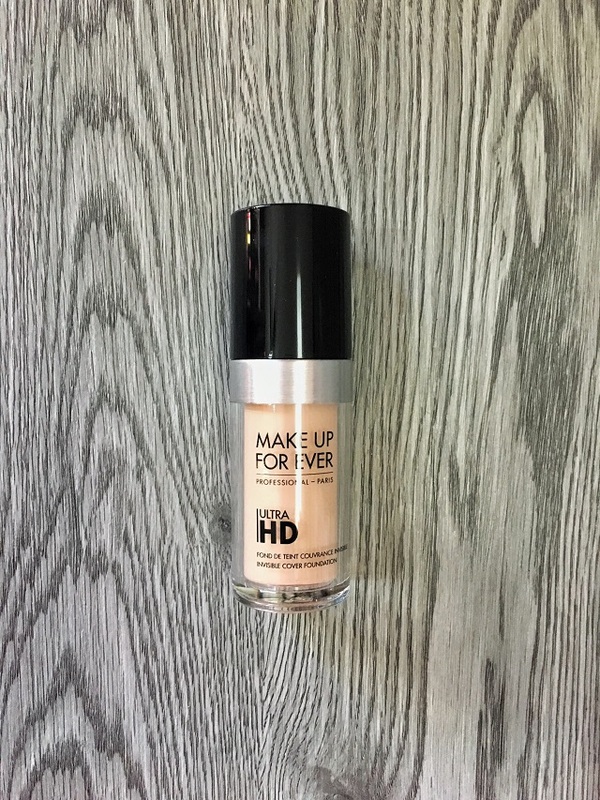 I actually haven't used this foundation in over a year, since I have been using up foundations I have on hand and have found others that I really like, but I recommended it to two friends that I will be doing wedding day makeup for, so I decided to order some for myself again. I bought two shades, one which is for those two friends (they have similar skin tones) and one that I thought was perfect for me, but it turns out I'm actually not the palest ever when it comes to this foundation - who would have thought?! I was already planning on mixing the two to get the perfect colour for my friends, so that's what I've been doing for myself too. I like it a lot, but I'm not sure if it's actually a favourite. 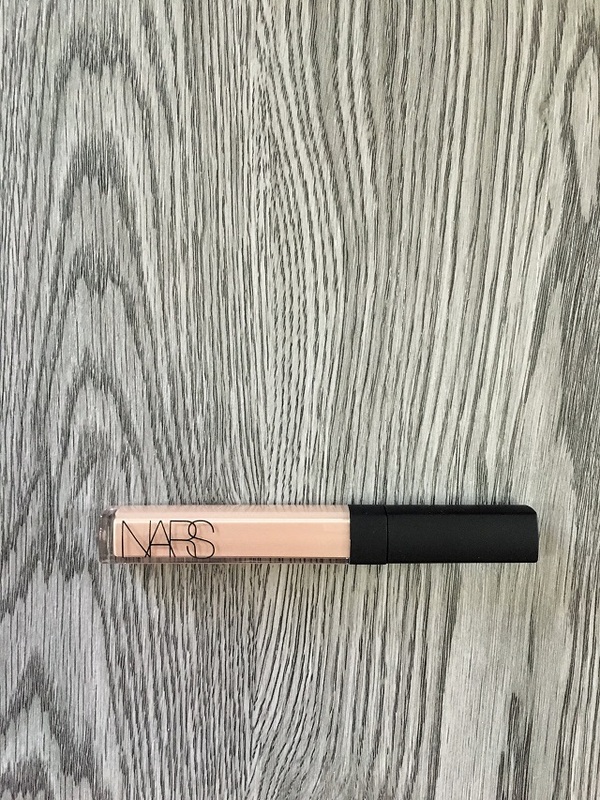 This is my absolute favourite concealer. I typically have two shades on hand: Chantilly and Vanilla (the two lightest shades). Chantilly is my winter colour/perfect for undereye highlighting and Vanilla is my skin tone matching shade. Since we're heading in to the warmer months, I only picked up Vanilla this time around. It's always so satisfying to me to have a newly opened product - it's such a big shift going from scraping the sides of the container (only to have to dip in a couple times) to having a brand-new, super full tube. I have to admit something. I have really been off my eye cream game lately. I have been a huge fan of eye cream since I was 18 or so. I generally have 2 or 3 different ones on the go at a time. They're fun to try, and they're that little bit of luxury in your everyday routine. However, I have really been trying to actually use the beauty items I have on hand as well as save my money for a few different goals. I guess that turned in to me finishing up my last eye cream and not replacing it? I don't even know when it actually happened, all I know is that it's been a few months or more. 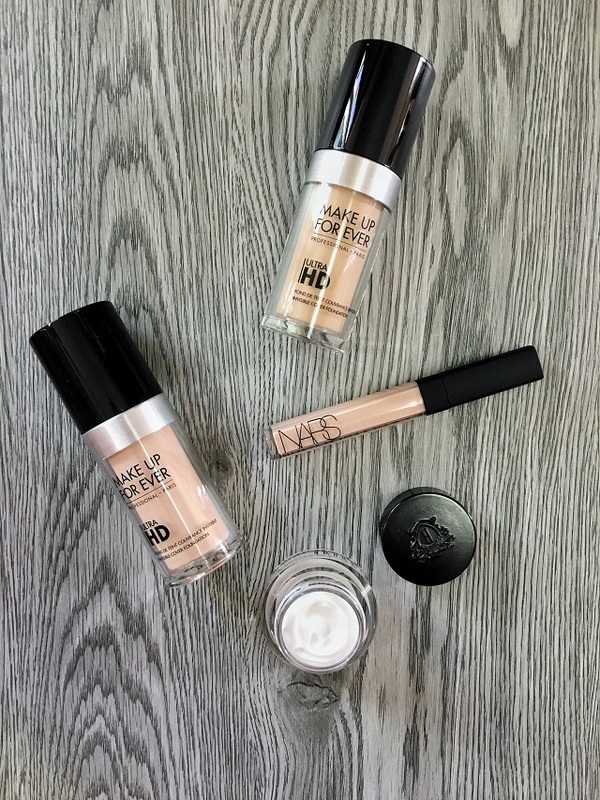 It was fine for the first little bit, but lately I have definitely noticed my eye area being more dry, concealer not applying as well as it should/usually does, and the fine lines have been really prominent. Once I made the connection I knew I needed this eye cream to help get me back on track. Within a few applications I was already seeing a difference in hydration and now, a couple weeks in, I already feel back to my usual smooth, healthy, and hydrated place. 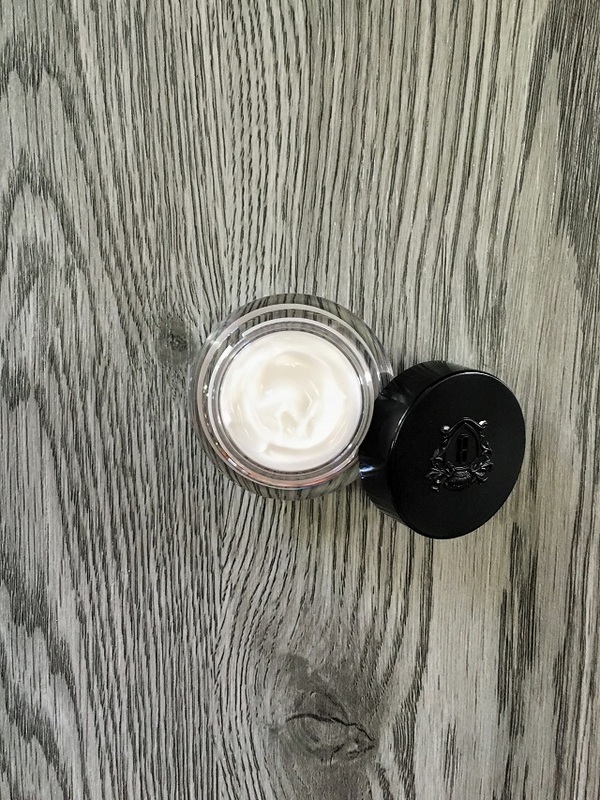 Did you get anything from the Sephora Beauty Insider, VIB, or VIB Rouge Sale? What items are your essentials to stock up on when this sale comes around? Please let me know in the comments!